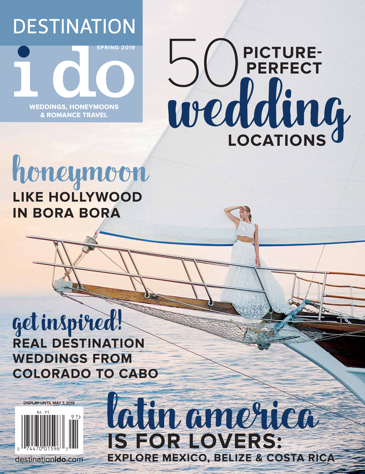 The Outer Banks of North Carolina has become one of the most popular wedding destinations in the country and the Outer Banks Wedding Association (OBWA) has become the premier service organization for wedding professionals located in Dare, Currituck, and Hyde Counties. OBWA is the only not-for-profit, trade, and marketing organization to represent the growing Outer Banks wedding industry. Because of its high ethical standards and experience, membership to the organization has more than doubled since its inception over 15 years ago. For more information about OBWA, please visit their website at OBXWA.com.